B1 (intermediate – lower) Czy Facebook przeszkadza nam cieszyć się życiem? Do you like social media? 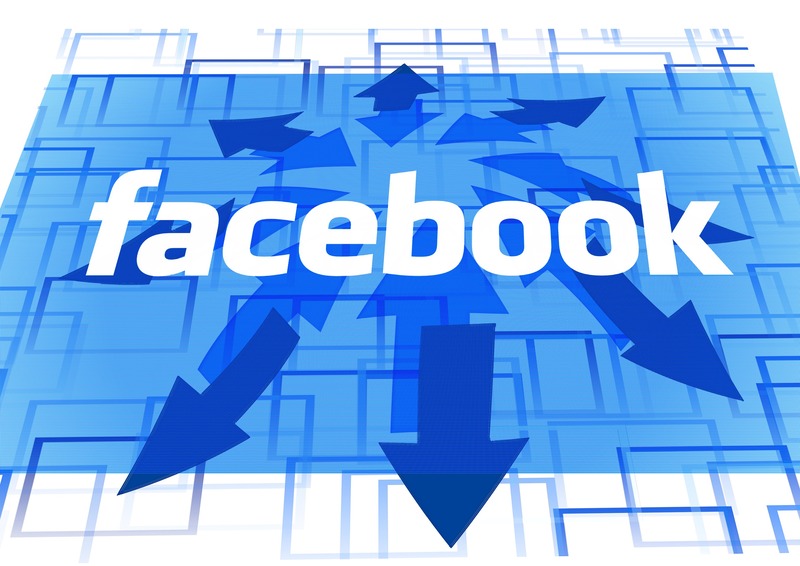 Do you have facebook account? Do you start your day checking your facebook message box first? If you answered YES to at least one of the questions this text is for you.